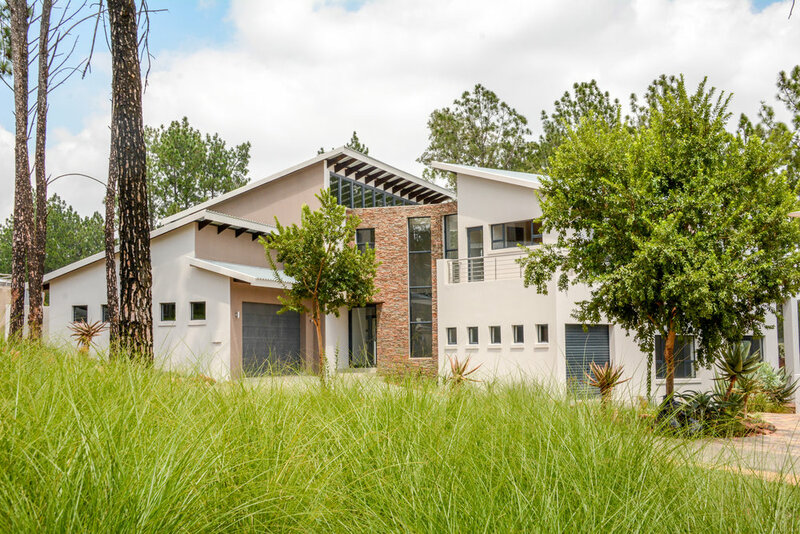 Cornerstone Projects has worked hand in hand with the highly acclaimed Eye of Africa Golf and Residential Estate for the last few years in building some of the most prestigious homes in the Estate. We have partnered with new clients including various joint venture projects, building from the ground up and have also worked with clients requiring assistance and alterations to their homes. 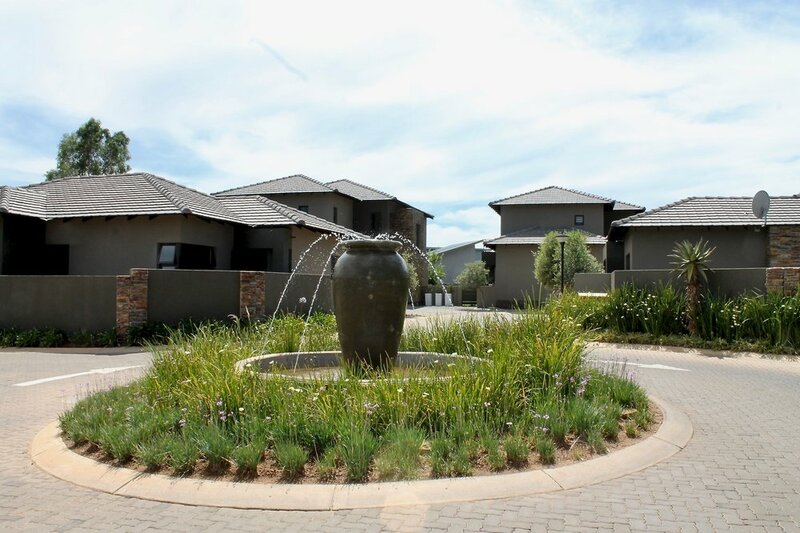 Cornerstone Projects has been proud to be associated with the vision of the Eye of Africa and have been producing quality homes in the Estate for over 5 years. 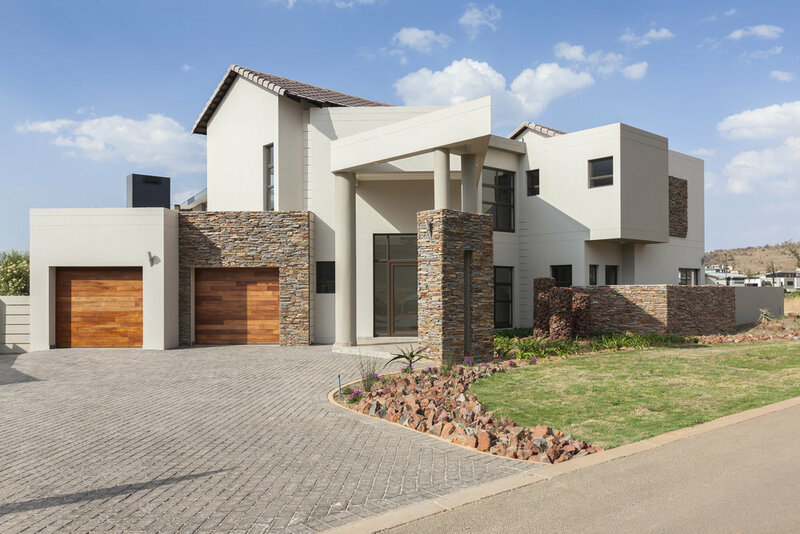 Cornerstone Projects has purchased 22 Stands and designed top quality homes on these stands during our time at the Eye of Africa, covering various price ranges. We have sold 10 of these packages with a number still under construction, and many already occupied by proud owners. We have a number of building contracts under construction and some to start in the future. Build with Confidence. Build with Cornerstone.